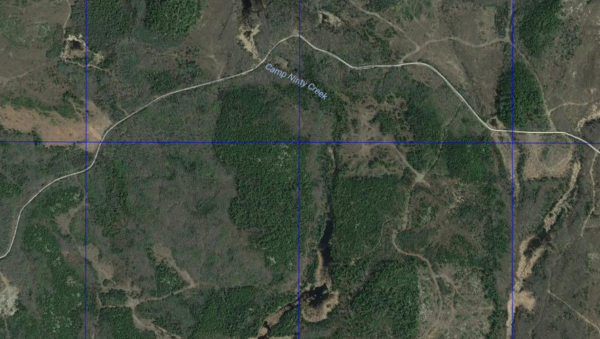 Find a list of free resources for gathering intel on a wilderness location: custom topographic maps, current satellite imagery, forest cover, human made structures, and gravel roads and trails. 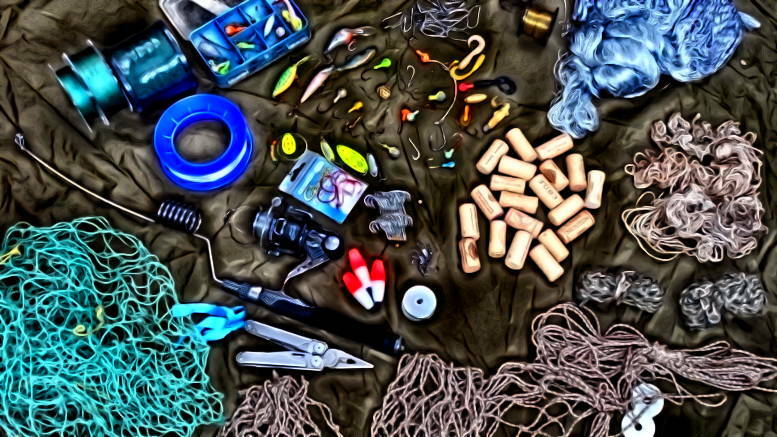 These resources can help you plan an outdoor trip, choose a bug out location, or just get to know your neck of the woods better. I know the best you can do is go out there, but this article might help you choose an area first. 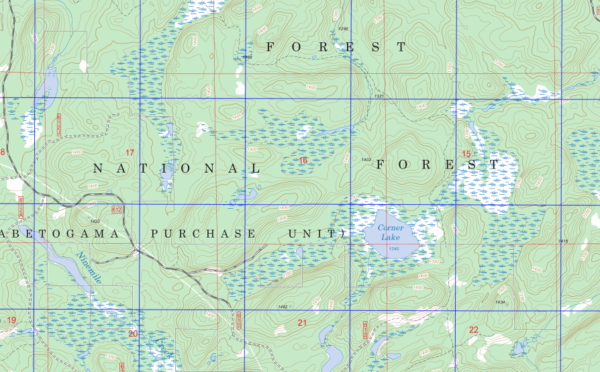 CalTopo is my favorite resource for topographic maps. You can download maps from a custom area and size. They are perfect for navigation with a mirror compass. 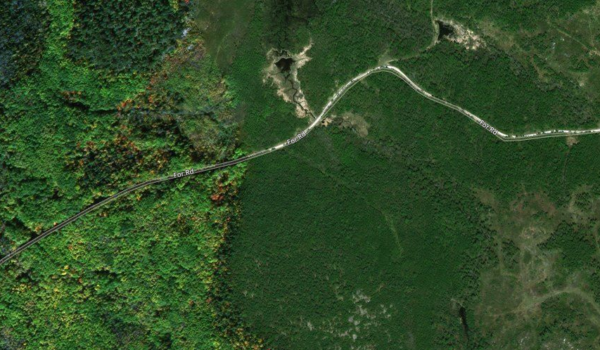 I like the fact that the forest roads and trails are marked. 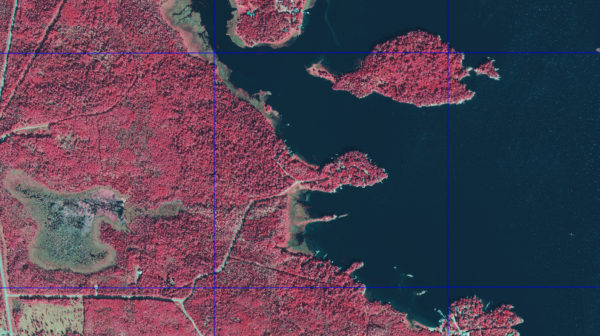 CalTopo has many layers that you can choose from including satellite imagery and others that I will discuss below. I suggest either printing your custom topo maps in weatherproof paper or using a waterproof map case. 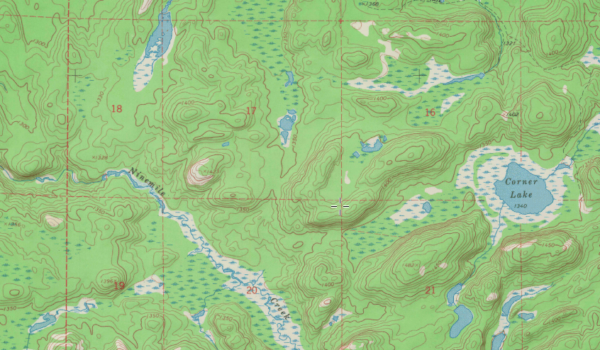 Gmap4 is another alternative resource for topographic maps, but CalTopo is better. Notice the lack of marked roads in the older map below. 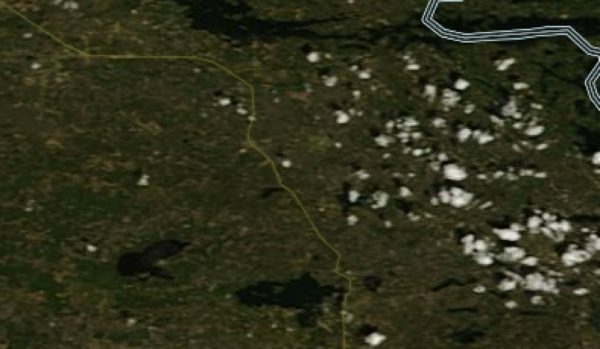 I use CalTopo to view satellite imagery from Google Maps. It has better tools for measuring distance and overlaying info than Google Maps as well as having additional layers. 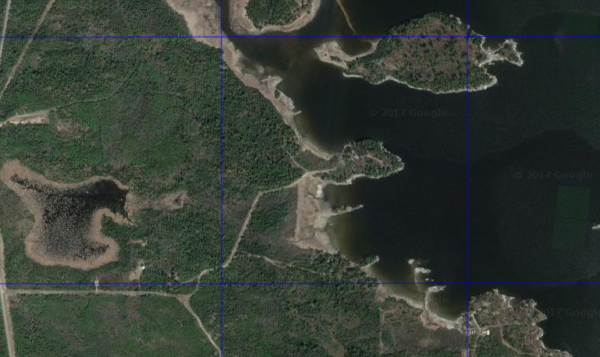 Satellite imagery is great for seeing the different types of terrain, and for discovering trails and human made structures. If you are interested in saving satellite imagery to your smartphone for offline use, check this post for instructions. I have noticed that in a few areas, Bing has satellite imagery of higher resolution than Google so I also check their maps. 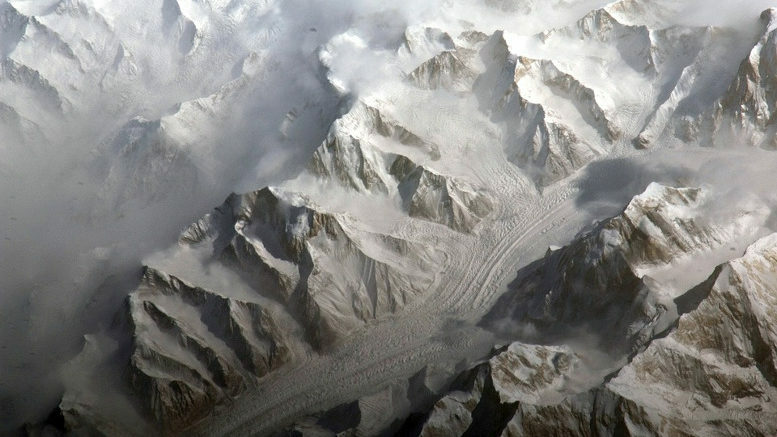 In addition their imagery is taken at different times of the year; look how different the same area looks below. I use NASA EOSDIS Worldview if I want to see a satellite image of a wilderness area at a specific date, maybe I want to see the extent of a forest fire, or simply to view a very current satellite image of an area. Unfortunately, these images are in very low resolution. 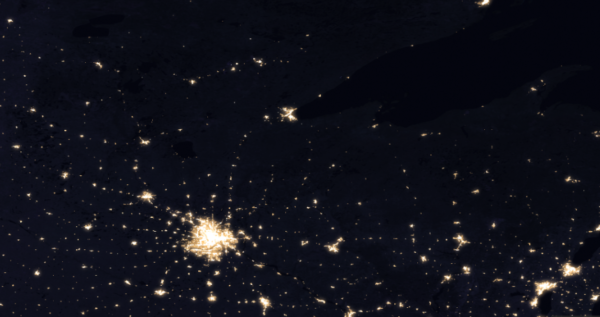 NASA Worldview also has night-time imagery; it can give you a quick glance of population centers nearby. 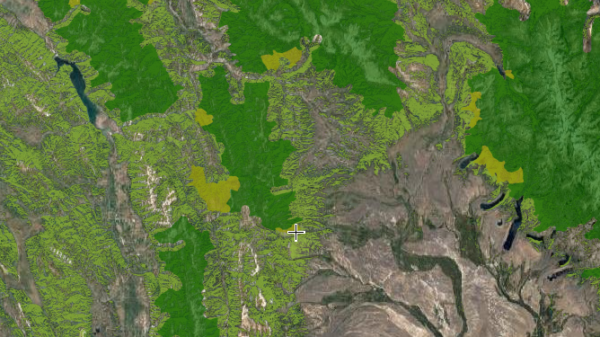 The Global Forest Watch has great maps for visualizing tree cover and intact forest areas (far from any roads). Finding structures is not very easy and would take a long time using satellite imagery; but there are few alternatives. Facebook has already done this using artificial intelligence, but they haven’t released the maps. I suggest using Google to search for “management plans” of your area and similar resources where you can find maps of human-made structures. Another technique that can help you discover structures and trails is using false-color infrared imagery. The image below shows the area with imagery from Google. And this other image shows the same area with false-color infrared imagery using CalTopo. Notice how detecting trails, buildings and docks is slightly easier below. Let me know what other ways of gathering intel on a wilderness location you use. If you liked this article consider sharing my content or using my affiliate links to help support this site. Be the first to comment on "Gathering Intel on a Wilderness Location"